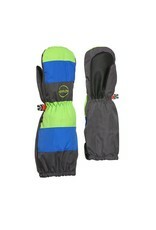 Kombi The Candy Man Children Mitt Apple - Grow Children's Boutique Ltd.
Shells are made of durable nylon with a Waterguard water-resistant internal membrane. Palms are reinforced with synthetic leather. 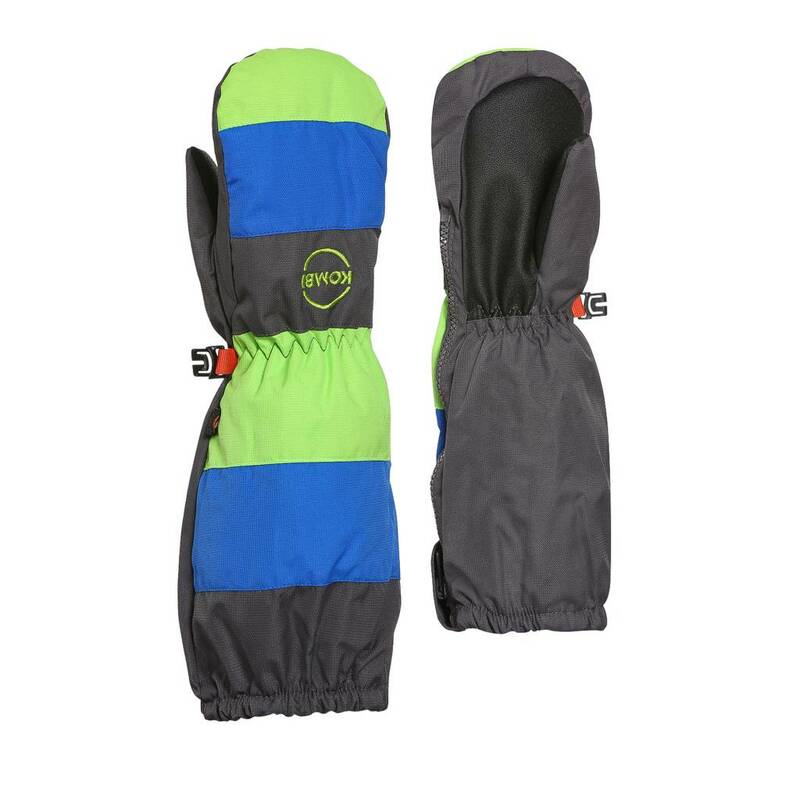 Fully insulated with warm and breathable PrimaLoft synthetic insulation. Liners are made of wicking Accu-Dri polyester microfibre. Colour-coded liner makes them easy to put on correctly.